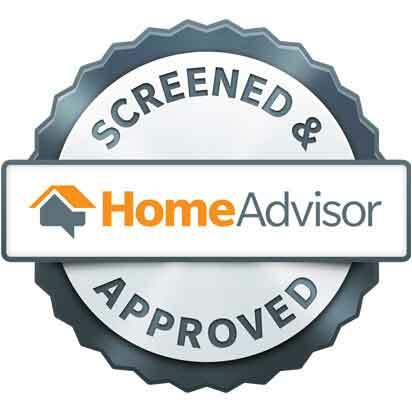 "We have found that Johnson County is home to the best customers, as well as some of the most respectable business owners. As a family owned business, we look forward to being a part of this community for a long time and to raising a family here as well. We work hard each and every day to live up to the high business standards that Johnson County has set forth for itself. It is an honor and a privilege to do business with the fine people of this community." 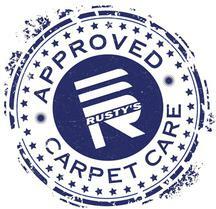 "For your Home, Health & Family"...these are the words that Rusty's Approved Carpet Care is founded on. We are a top rated professional textile cleaning company, that specializes in carpet, tile & grout, high end Oriental rugs, leather and other upholsteries, and pet stain/ odor removal. We also offer 24/7 emergency water damage and flood clean up services. Rusty Simpson, owner, grew up in Olathe, KS with the dream of one day building his own company. 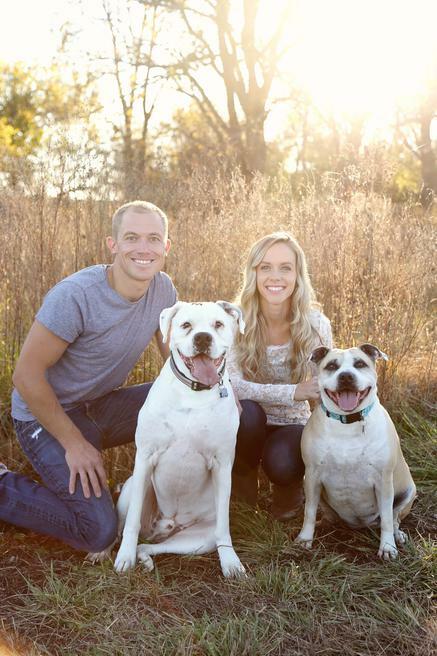 In 2008 he made that dream come true when he started Rusty's Approved Carpet Care on the core values of honesty, integrity and high quality work. He realizes the importance of doing the absolute BEST job, every time, while providing a friendly experience for his valuable customers. Our certified professionals use a truck-mounted steam extraction system to remove allergens and chemical residue left behind by previous cleanings. This is the ONLY cleaning method recommended by Mohawk and Shaw Industries, who are the leading carpet manufacturers. When your textiles are in need of professional attention, please call RCCR for a FREE ESTIMATE. 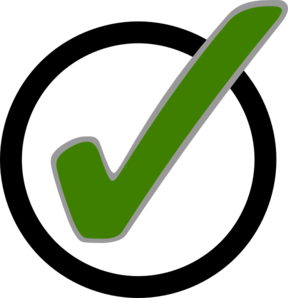 Our certified technicians, who continuously exceed the industry standards, will leave you with fresh clean carpet and textiles- satisfaction guaranteed.